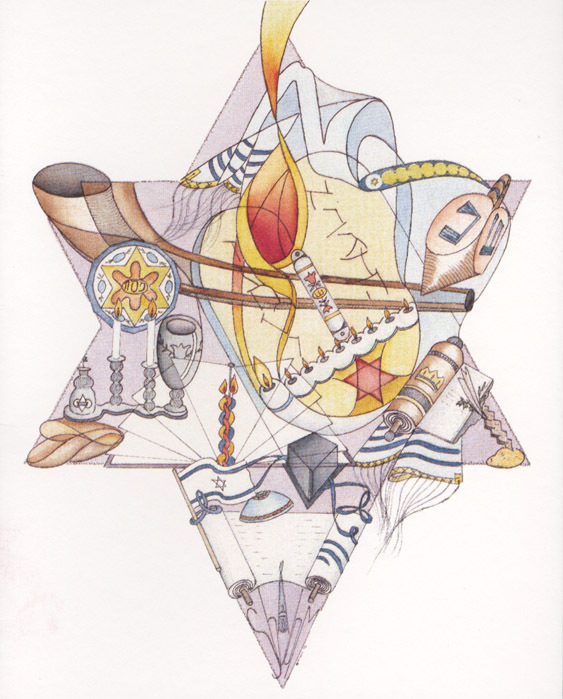 http://walking-on-fire.blogspot.com/ : Contains Kabbalistic thoughts as well as Kabbalist Poetry. 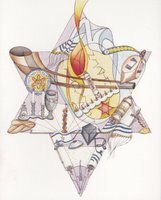 JewishBlogging.com is the premier resource to Jewish blogs and news. Read the latest postings and articles from Jewish bloggers all around the world. When this guy starts blogging, there is no stopping him. Insights from an israeli girl with an international soul... Challenges, dreams and news from a new immigrant in Jerusalem. I'm Jewish -- "observant Reform," if you want a label, but I'm not sure I quite fit into any of those. As a staunch conservative on the modern politically correct campus, Shapiro faces the political liberals head-on. Danny Bermant blogs about his life in England and his experiences in Israel. Blog written by Miriam Shaviv, a former literary editor of the Jerusalem Post. Shaviv now lives in London and blogs about Jewish life across the globe. The director of the Yakar Educational Foundation, and rabbi of Yakar Synagogue, in London offers his own personal blog looking at various issues. Not a final list, will be growing in the future hopefully. if u happen to know a beautiful jewish blog, spiritually rich, do let me know pls in the comment section. Shalom.